Before Chris Faulkner came to Damar Charter Academy, his behavior problems made it hard for him to be in school. After a few years at DCA, school became one of the places he loved. He quickly learned to succeed in the classroom, meshed with his schoolmates, and gained new skills and confidence at Dragon Works, DCA’s vocational education program. In fact, he became so comfortable with school, in 2018 he received his certificate of completion and was reluctant to leave. 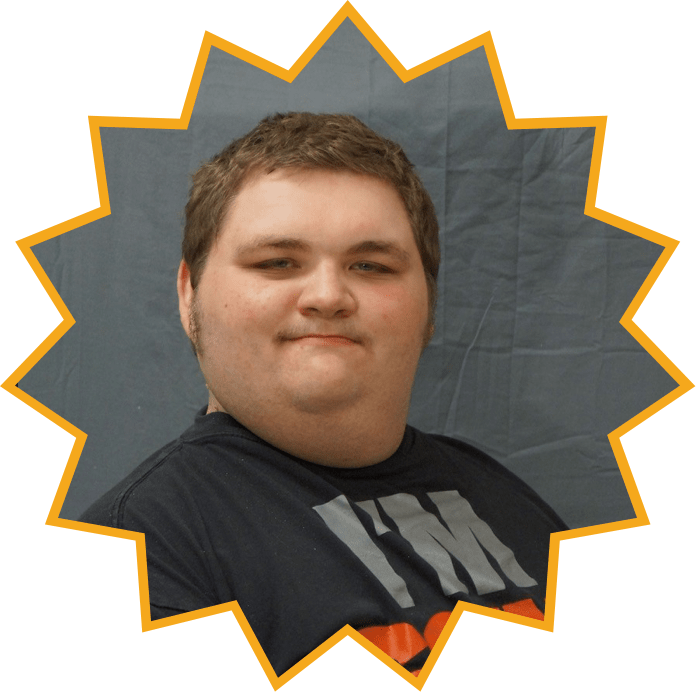 It’s all worked out OK: The skills Chris gained at DCA equipped him to land a job just down the road at Damar Services … so he’ll never be far from the place where he found his place in the world. Chris is now a Damar Services employee. 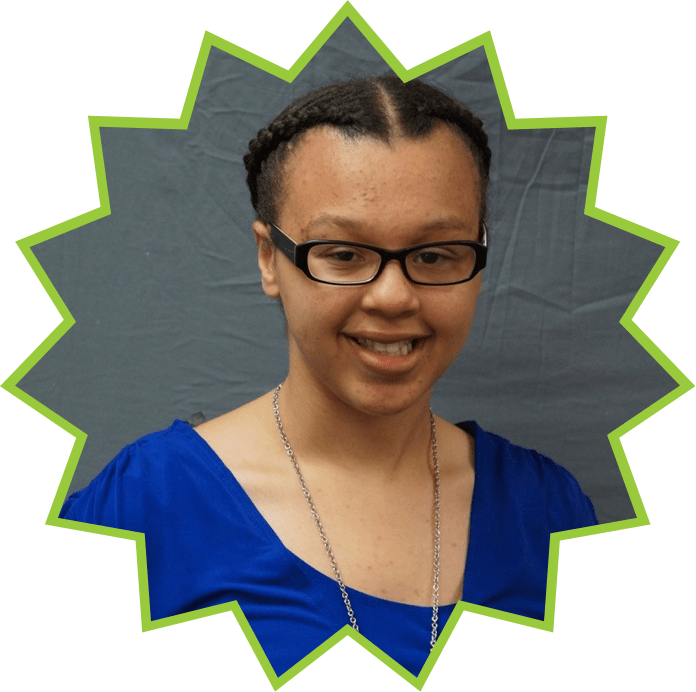 Once Ashsai Webb’s family realized the difference Damar Charter Academy was making in her life, they decided nothing would keep her from attending … not even a 90-minute commute. Shortly after Ashsai started attending DCA in 2014, her step-parents moved to Richmond, Ind., but they continued to get her to DCA every day for school. When it was finally decided the commute was too much, they let Ashsai move in with her grandmother in Indianapolis; however, that meant the teenager would need to take public transit to school. And so she has, catching a bus by herself each day at the Julia M. Carson Transit Center to ride to Damar in the morning and catching a bus back to the center each afternoon. An ambitious young women, Ashsai dreams of one day working in a hotel. One thing’s for sure: Her employer won’t have to worry about whether Ashsai will get herself to work every day.